All this can be yours. 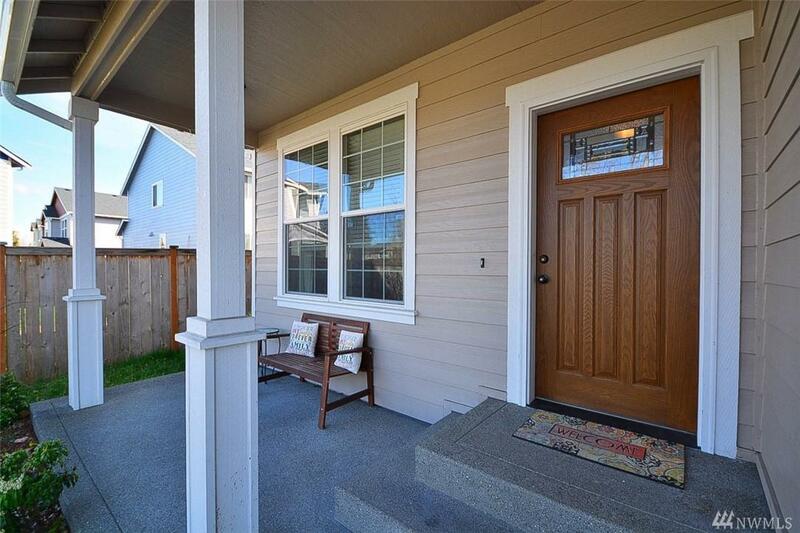 Well maintained home w/tons of appeal. Featuring: an office/den, open kitchen boasts granite counters, island w/eating bar, walk-in pantry, hardwoods floors, dining area too. 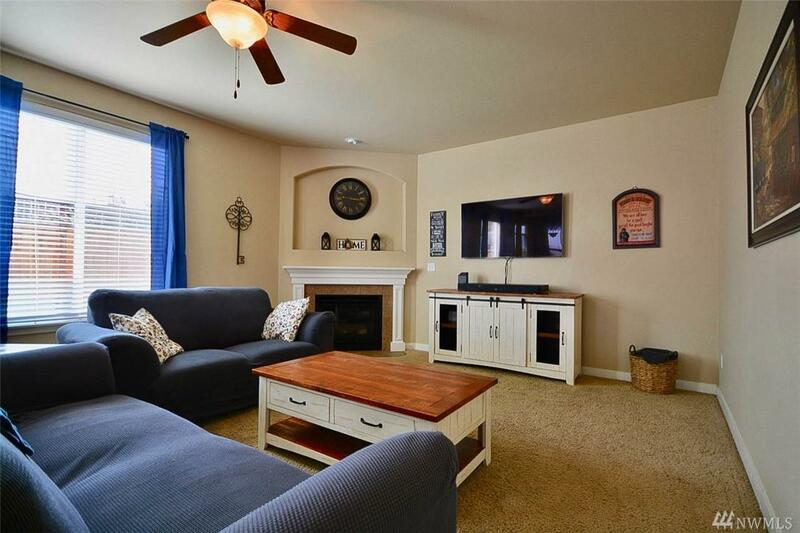 Large open LR offers a fireplace. 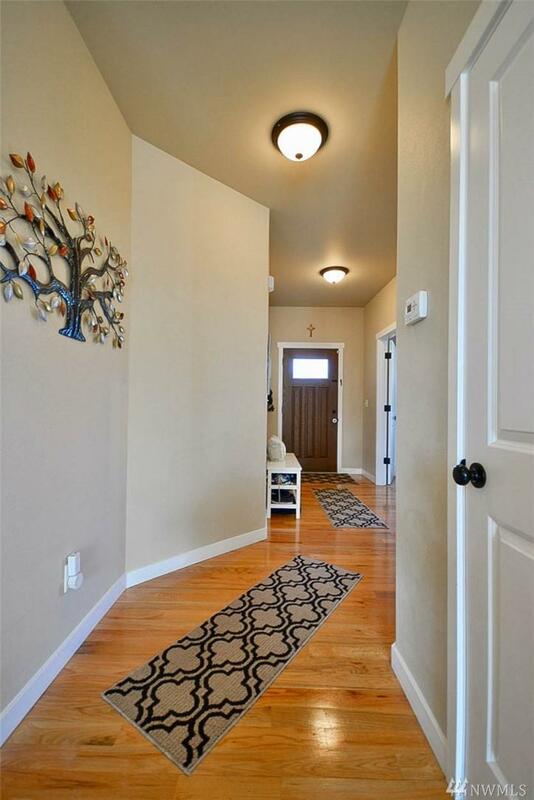 Upper level has a spacious MBR w/bath ensuite & 3 other bedrooms & big 2nd bath. A covered patio out back = year round enjoyment. Amazing clubhouse is unique to this community only...great for all life's celebrations! 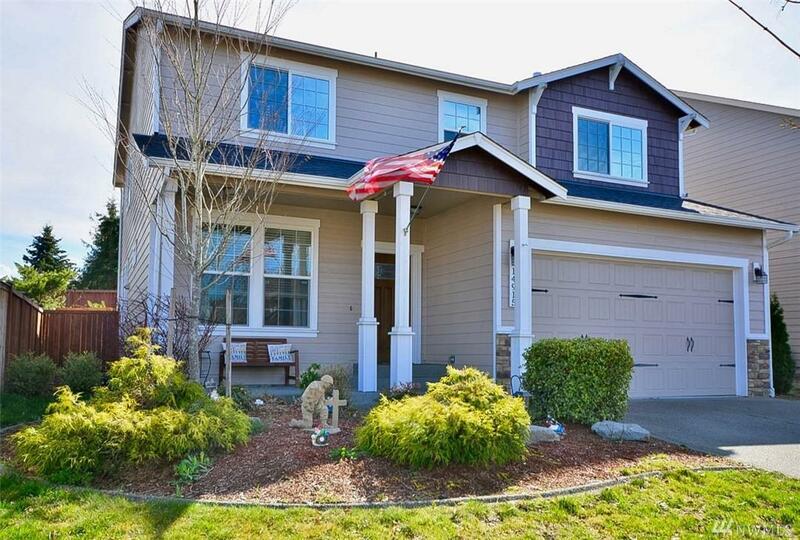 Home is close to all amenities, schools, & JBLM.